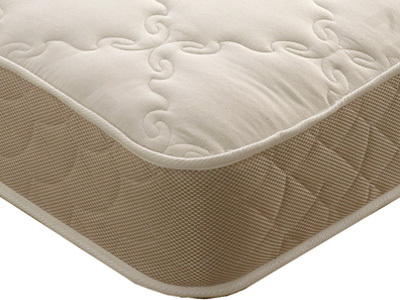 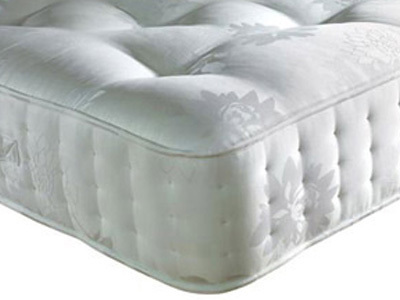 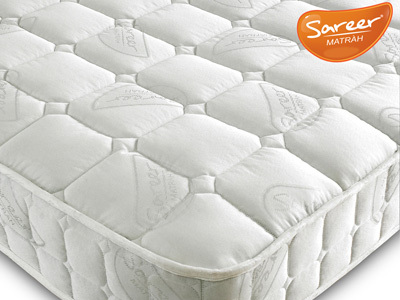 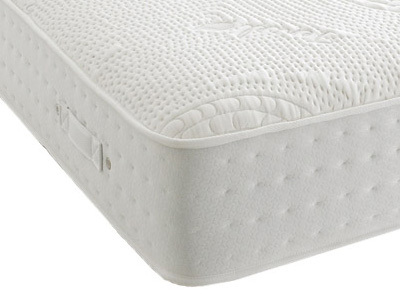 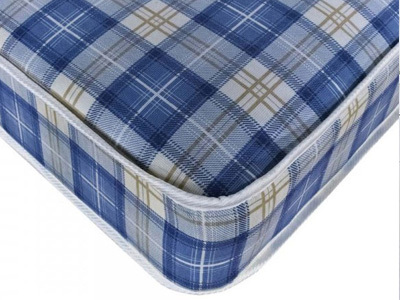 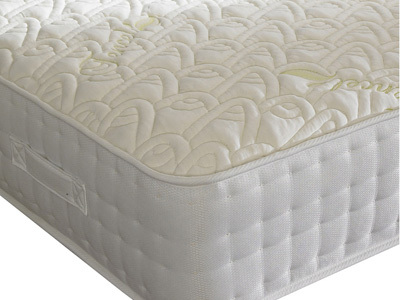 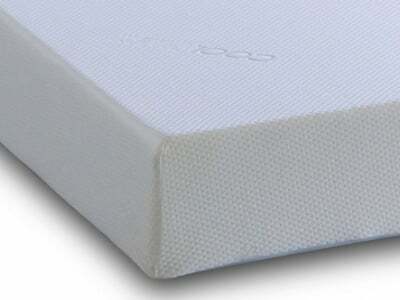 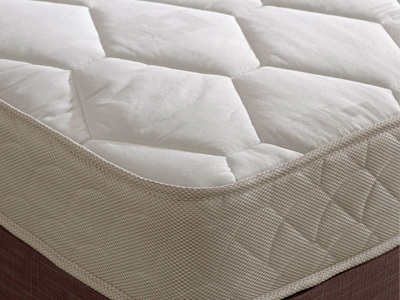 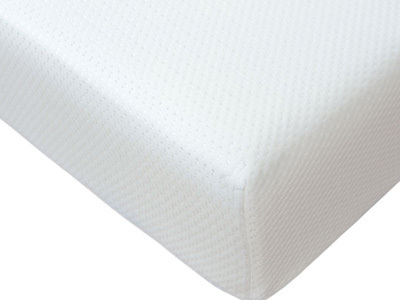 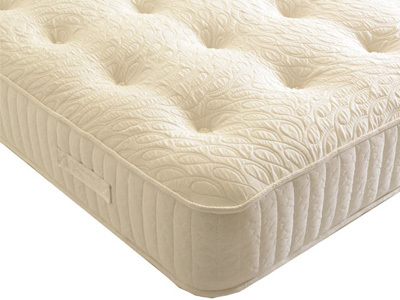 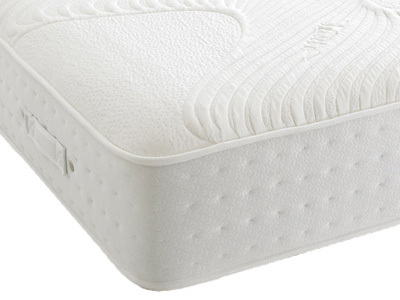 A single mattress is a popular choice for children and adults alike. 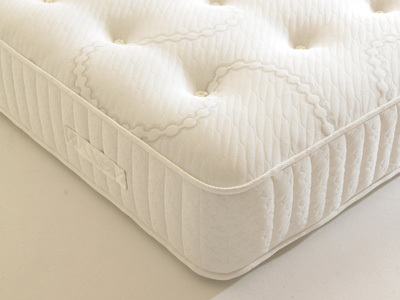 Single mattresses measure 90cm by 190cm and are perfect for smaller bedrooms and guest bedrooms when space is at a premium, For growing children a single mattress will be the next stage up from a cot mattress and offers all the supportive and comfort requirements needed. 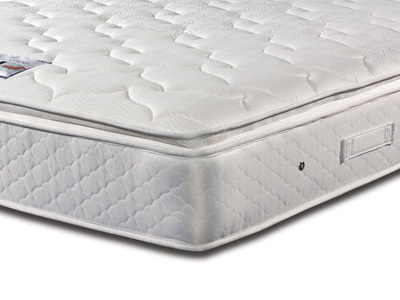 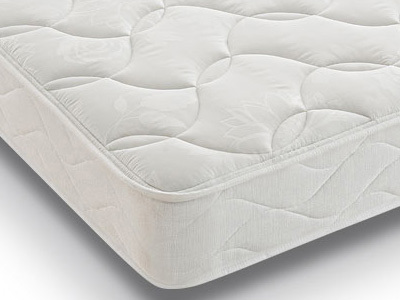 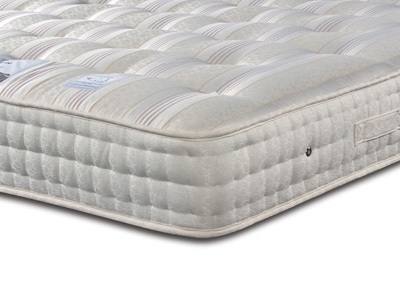 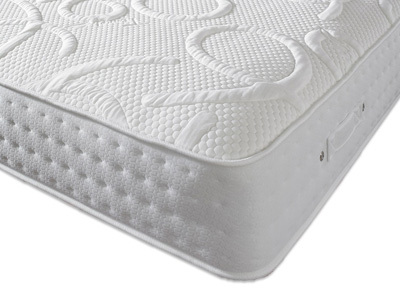 Basic single mattresses will use an open coil spring system, this type of system can be tailored to offer firmer support based on the gauge of the wire used, a durable system offering excellent value for money. 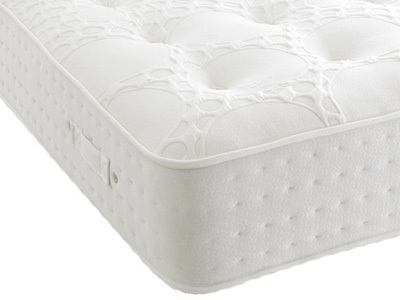 More luxurious models will use a more supportive pocket spring system which offers zoned support giving extra body support where it's needed. 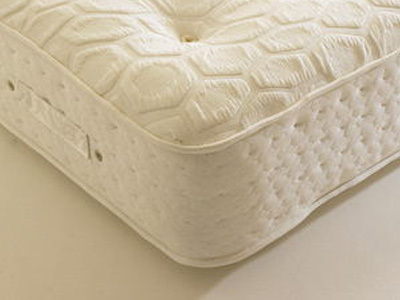 Other fillings include Foam, Memory Foam, latex and a range of natural materials. 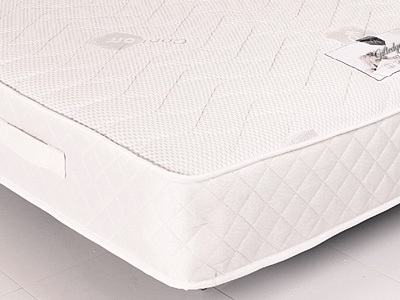 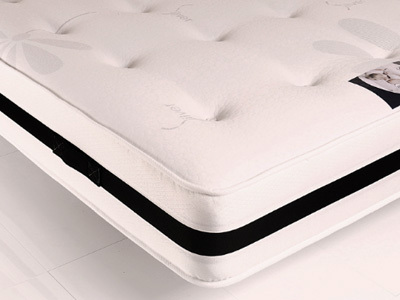 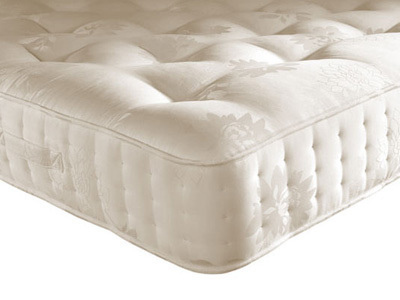 Fillings can be mixed and combinations of memory foam, springs and natural fillings can create a very supportive and comfortable mattress depending on the users requirements and budget. 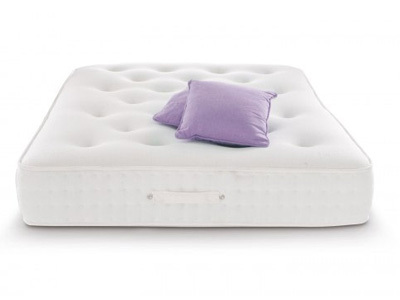 We have a large range of single mattresses available for next day UK delivery and with our disposal and recycle service we can take away your old mattress when we deliver the new one.